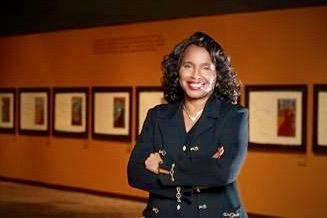 Since 2016, Wanda Draper has served as the Executive Director of the Reginald F. Lewis Museum of Maryland African American History and Culture. In her two years on the job, Baltimore native Wanda Draper has, by most accounts, breathed new life into the Lewis Museum. In 2018, for the first time in a decade, the museum was able to meet the state’s mandate to generate $2 million dollars in revenue; last June the museum launched a new website; and the museum has seen an increase in visitation. Wanda Draper has announced she will be retiring next month. Today, she joins Tom in Studio A. This conversation was streamed live on WYPR's Facebook Pate. You can watch the video here.